Many businesses talk about establishing relationships with their customers but the truth is, valuing employees and building a great relationship with them is of the same absolute importance. If companies or businesses manage good relationship with their employees, all other important metrics will show tremendous improvements. Value your employees the way you value your customers simply because they are your company’s biggest assets. Customers may be the reason why your company or business continues to shine, but without your employees’ dedication and hard work, you will not gain customers in the first place. 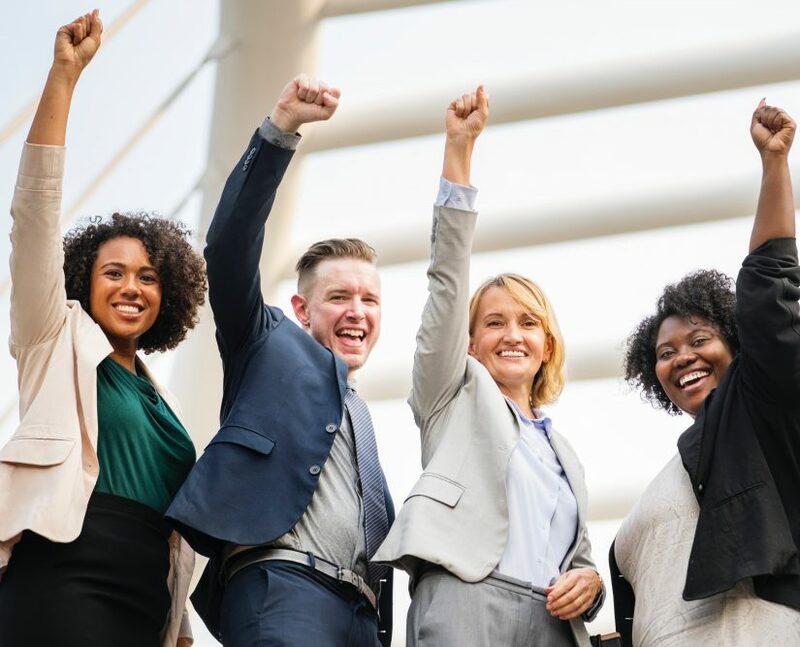 Employers, therefore, need to invest in their employees seriously and must treat them in the best possible manner because if you invest in your employees, they will invest in your company as well. Employees are not machines. Like your clients, their attention is consistently being pulled to many different directions. If you are able to use the right messaging and proper communication style to cut through extraneous information and provide your employees many reasons to care, then they can reduce costs and drive more revenues. Your employees somehow have influence over your relationships with your customers. One dissatisfied employee can crimp your capacity to serve customers, so you need to value them. Failure to do so will make it impossible for your company to succeed. That’s the reason why you should try to invest more energy and time in your employees and keep them ready, informed and equipped. You also need to value your employees the way you value your customers because they have the most powerful energy to bring into your company. If you trust and value your employees, they will be more dedicated to serve customers well and serve the company in an ultimately great manner. You also need to empower your employees and encourage them to use their intellect and ideas on the job. You will then see your employees collaborate, create solutions and innovate beyond. Above are actually just a few of the many good reasons why you valuing your employees is as important as valuing your customers. If you do so, work will be easier and management will be smoother not to mention all other advantages you can get by having a dedicated, valued and motivated workforce.